Take Scanner, for example. Scanner is Vend’s free mobile inventory barcode scanner app, and it’s designed to take the pain out of inventory management by eliminating manual data entry. Scanner functions as a complete mobile counting solution, and you can use it on its own or integrated with Vend. It allows you to perform inventory counts (full and partial) — all straight from your iPhone, iPad, or iPod Touch. 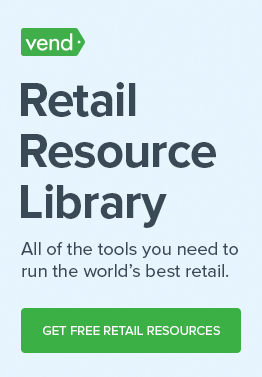 It recognizes products in retailers’ Vend catalogs; pre-populates product names when they’re scanned; shows completed counts and upcoming counts created in Vend; and syncs with Vend to update counts and stock levels. With tools like Scanner, helping your employees stay on top of inventory can be a breeze! 5) Use the right tools. 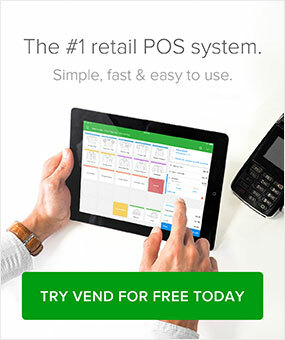 Inventory management tools (such as Vend’s Scanner app) can be hugely beneficial when it comes to helping your employees stay on top of inventory.